Dutch Palace (Mattancherry Palace):The Mattancherry Palace of Cochin has a quaint charm of its own. After taking your breakfast, you will be assisted with Check out formalities and then start your drive to Kumarakom. Kumarakom: Kumarakom is a popular tourism destination located near the city of Kottayam (16 kilometres (10 mi)), in Kerala, India, famous for its backwater tourism. After taking your breakfast , you will be assisted by check out formalities from hotel and then start your drive to Periyar. Periyar : Periyar (meaning: big river) is a river that flows in the states of Tamil Nadu andKerala, India. It is one of the few perennial rivers in the region and provides drinking water for several major towns. Early morning, you will be picked up from hotel for a boat ride on the Lake Periyar to watch wild life. There are an estimated 700 elephants roaming these forests. 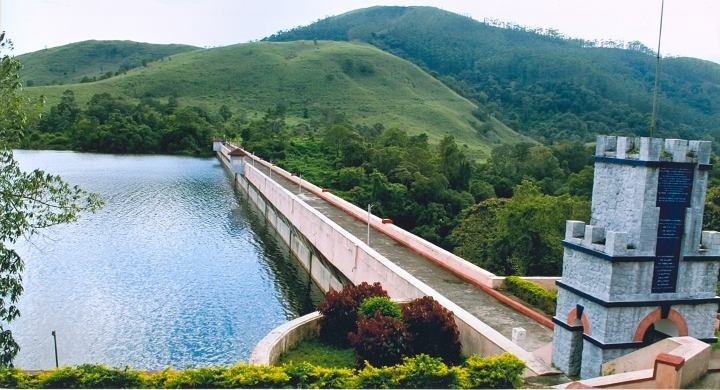 The Periyar originates in the Sivagiri peaks of Sundaramala, Tamil Nadu. It has a total length of approximately 244 kilometres (152 mi) and a catchment area of 5,398 square kilometres (2,084 sq mi). The British Raj too, left its mark on the Cardamom Hills. After breakfast, check out from the hotel and then start your drive to Madurai. 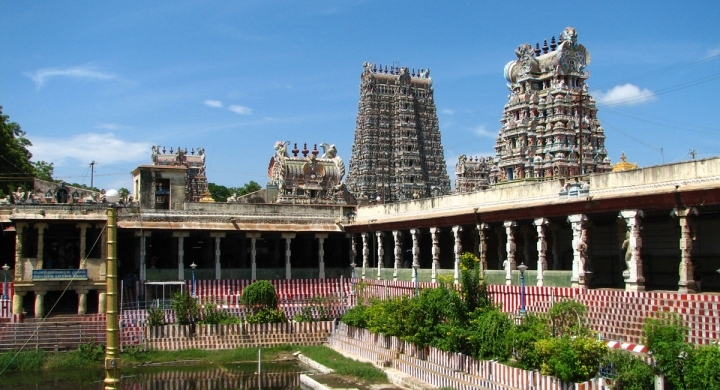 Meenakshi-Sundareswarar Temple: The Meenakshi Sundareswarar temple (twin temples) is one of the biggest temples in India. Rock Fort Temple: The Tiruchirapalli Rock Fort is a historic fort and temple complex built on an ancient rock. 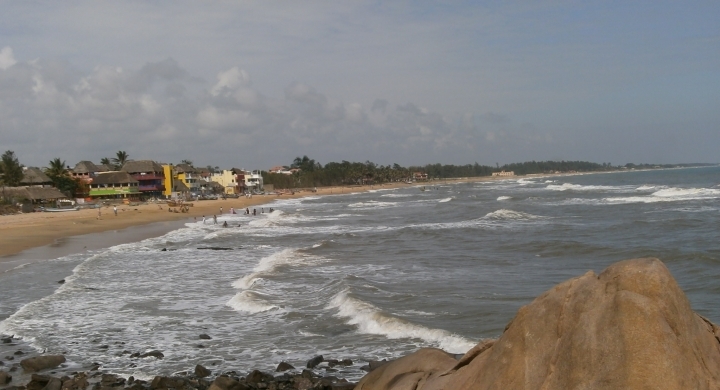 It is located in the town of Tiruchirapalli, which is in the Indian state of Tamil Nadu. Sri Aurobindo Ashram : The Sri Aurobindo Ashram is a spiritual community (ashram) established at Pondicherry, in the Indian territory of Puducherry, by Sri Aurobindo on the 24 November 1926 (Siddhi Day). After breakfast, you will be picked up from your hotel and taken for a guided sightseeing tour of Mahabalipuram and Kanchipuram. The beauty of the place is not only due to these architecture but the vast casuarinas trees, the silvery sandy beach the classical hand male crafts around have made them all to form what is a collective splendor. After leisurely breakfast, you will be assisted by check-out formalities from the hotel and then start your drive to Chennai, the last stop of your South India holiday. Chennai: Chennai formerly, Madras is the capital city of the Indian state of Tamil Nadu. 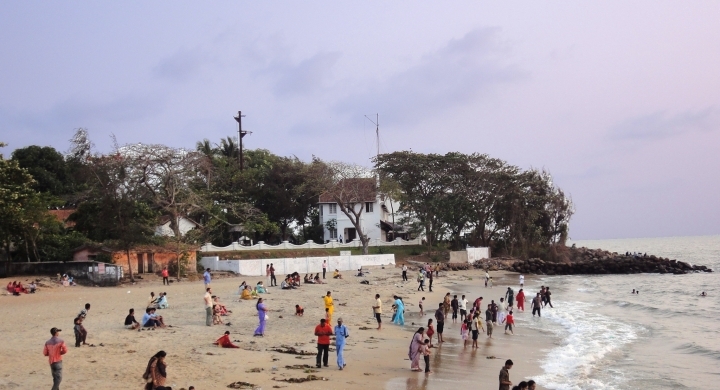 Located on the Coromandel Coast off the Bay of Bengal, it is a major commercial, cultural, economic and educational center in South India. Morning at leisure. Later in the day you are met by our representative at your hotel and assisted with checkout formalities, followed by transfer to airport in time for your flight home. 11 night’s hotel accommodation on twin share / double occupancy on bed and breakfast basis at all places, as follows or similar accommodation.